The ways in which news is produced and consumed are constantly changing. 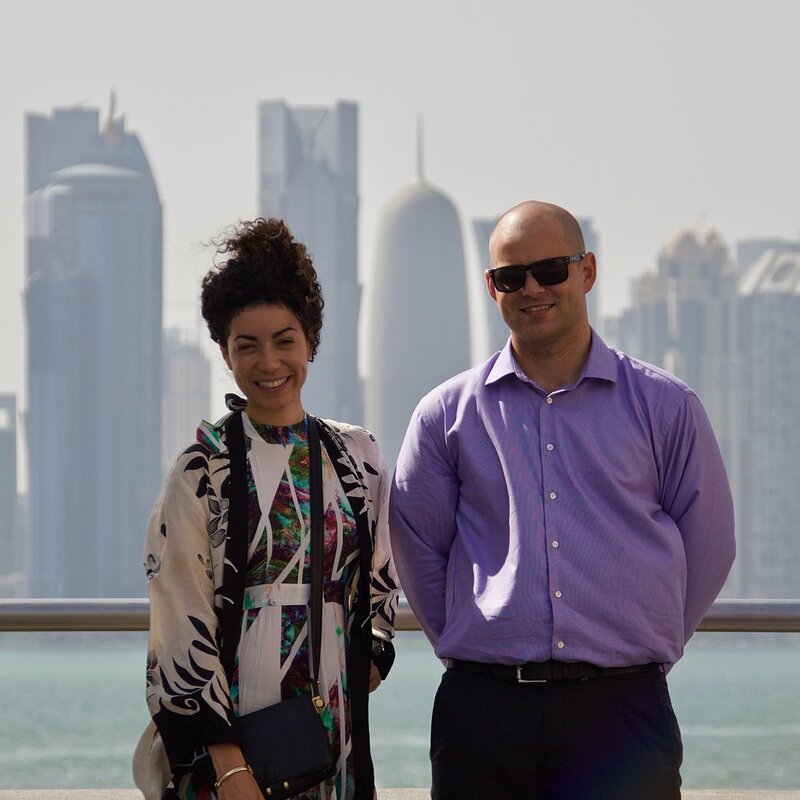 In this context, Australia-Middle East Journalism Exchange’s study tours equip delegates with cross-cultural knowledge, skills and attitudes that are enduring and transferable, rather than train them for specific job roles that may exist today. Our tour programs comprise working visits to newsrooms, universities, cultural institutions and field locations, along with diverse and authentic networking opportunities. This combination of formal and facilitated programming, and robust academic mentoring, prepares our delegates to be better journalists no matter where their careers might take them. We are extremely grateful for the support of our partners who share our commitment to this mission. Without their help, our program of study tours would not be possible.